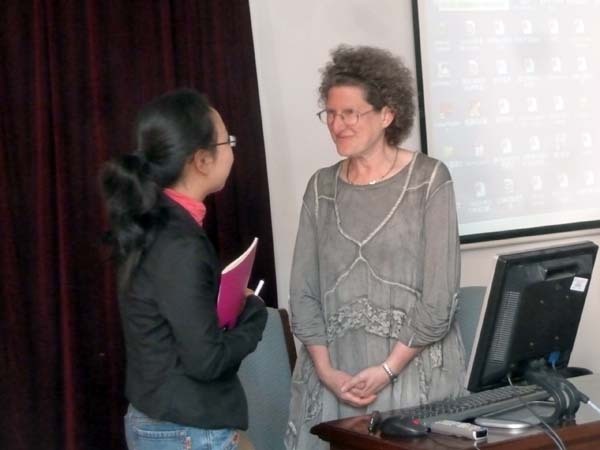 On April 25, 2011, I gave two presentations at Shanghai International Studies University in China. 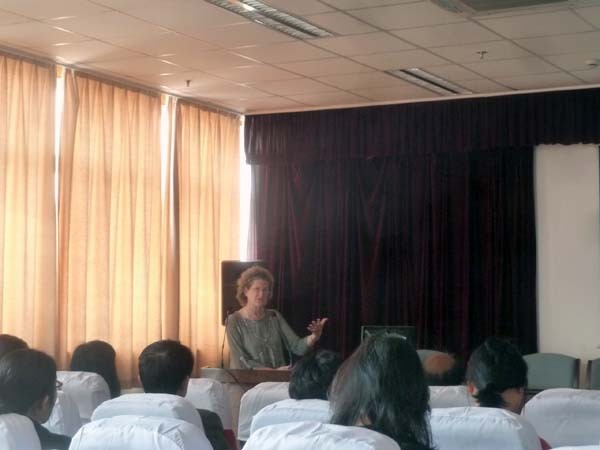 The first was “Holding Intercultural / International / Interdisciplinary Dialogues” and was open to the public. The second was “Asking Cultural Questions: Using Ethnography to Answer Questions about Cultural Identity” for a graduate seminar. By chance, Dr. Kenneth Cushner (Professor of Education at Kent State University) and his wife, as well as Prof. Michael Steppat (Academic Dean of the School of Linguistics and Literatures, Universität Beyreuth, Germanyom) were both visiting the campus at the same time, and we were all part of the same lunch. My thanks to Dr. Steve J. Kulich (Executive Director, SISU Intercultural Institute) for organizing the talks and introducing me to several colleagues as well as his Dean. 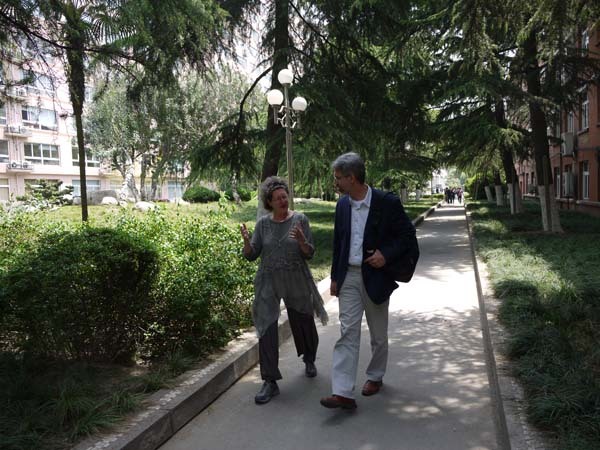 Thanks also to Dr. Qiujun Zhou (Department of International Affairs and Public Management, Shanghai University of Political Science and Law) for helping with logistics of my visit to the city.